Michaela, a Senior from Rocky Mountain High School, is one of those girls you just love being around. She is simply bursting with positive energy! So, you can imagine how much fun it is to photograph Michaela and her big beautiful smile. 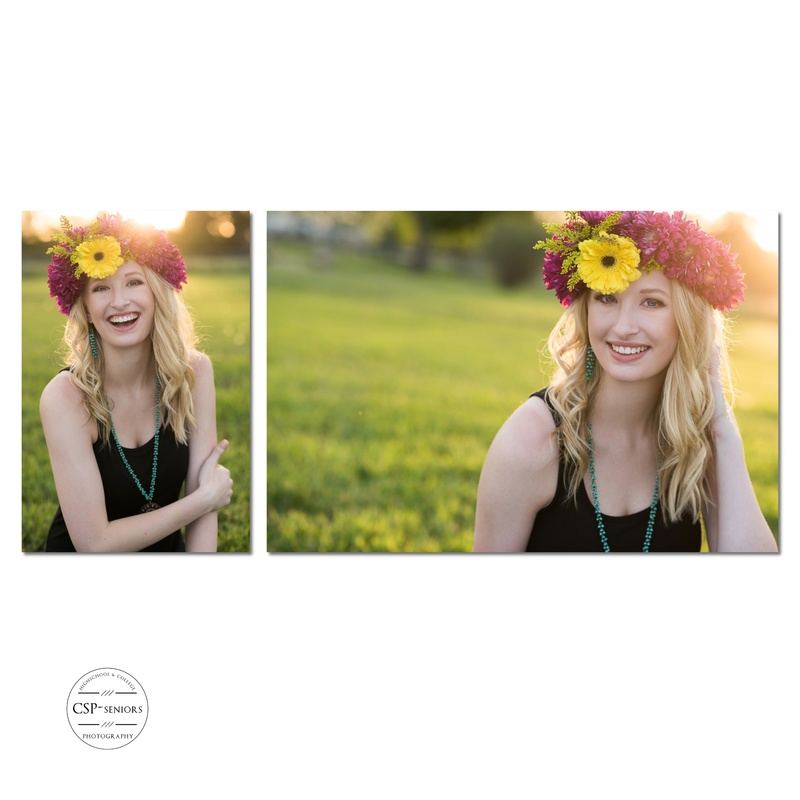 Since Michaela is a 2016 CSP Senior Model, I have photographed her several times this year. But the High School Senior Session is my favorite session because it focuses on the Senior's own personality and style. Michaela brought a tremendous amount of style to her Senior Session wearing a sequined prom dress, denim and boots and everything in between! And, of course we had to throw in a flower crown and a cool hat! And this sweet girl rocked it all! Michaela, a volleyball player for RMHS, has some great advice for freshman intimidated by the upperclassmen and overwhelmed by high school. "It gets easier. Go to as many sporting events, dances, performances as possible to get the most out of your time here," she suggests while also warning of the need to stay on top of homework and get enough sleep. "Just have fun throughout high school because it is the shortest four years of your life and you'll wonder where all the time went," she added. So true, Michaela! CSP-Seniors, the high school senior portrait side of Cindy Short Photography, specializes in modern, fashion-inspired portraits unique to each senior! 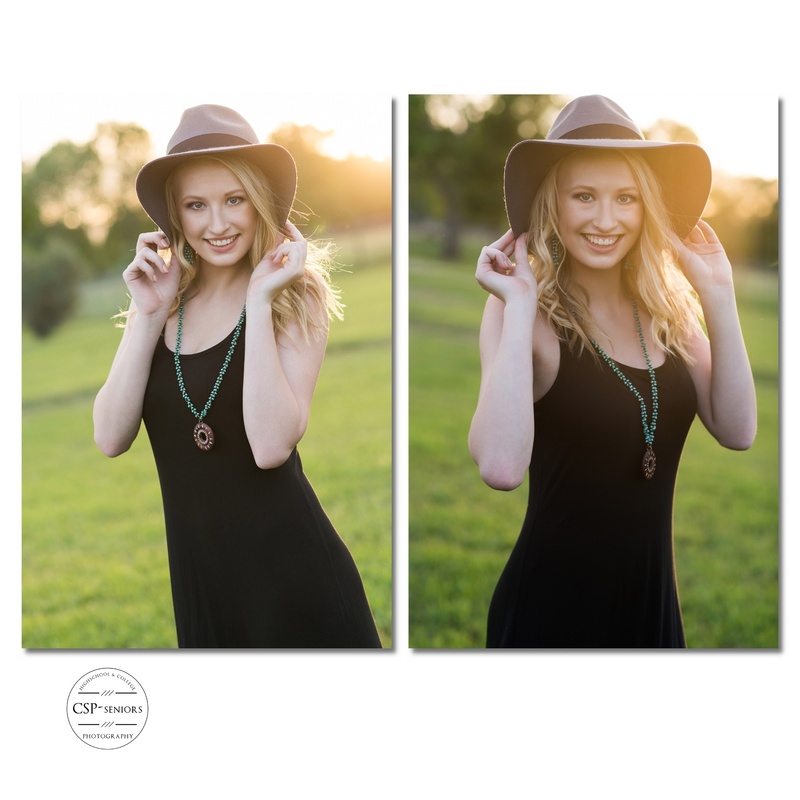 We are now booking Winter and Spring Sessions for 2016 Seniors! 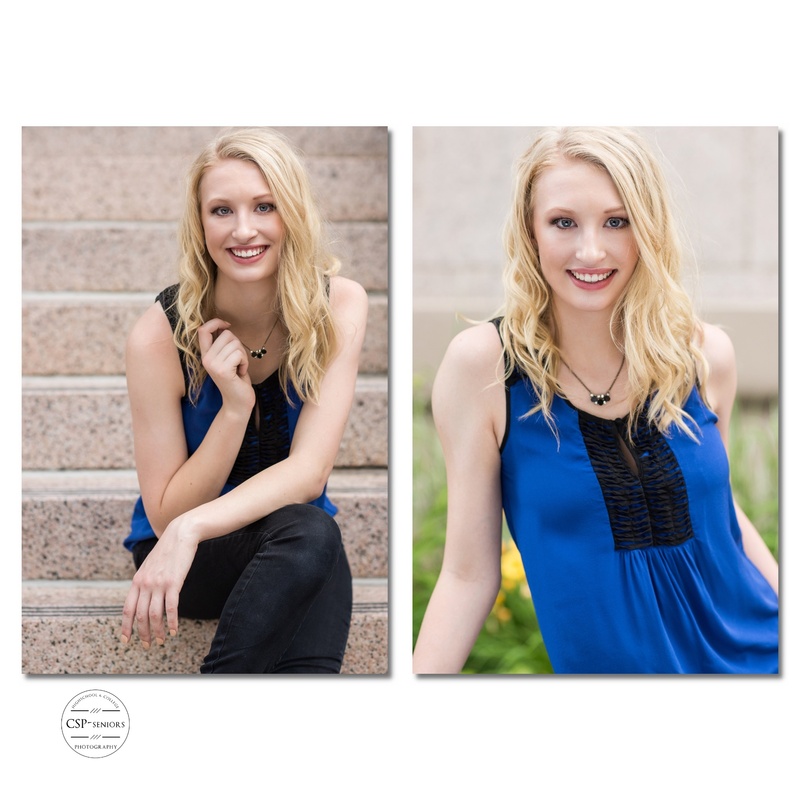 Call 970-682-4206 for session details or email cindy@cindyshortphotography.com to recieve our Senior Portrait Guide. 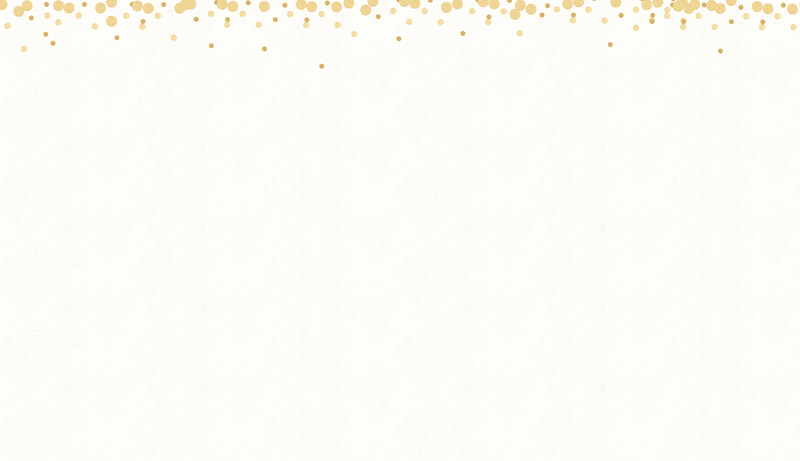 We would love to be a part of your celebration!